I recently wrote an article detailing the unstoppable global trends that have made many people billions of dollars throughout history. Just to recap, the trends are energy (renewables), technology, war, healthcare and demographics. I said that these trends have been at the centre of wealth creation since the dawn of time. And as we look towards the future, these trends will continue to generate billions of dollars. As you know, South Africa suffers from an electricity crisis. We’ve already started to look into other ways of alleviating the national grid. South Africa has a high level of renewable energy potential and is targeting 10,000 GW of renewable energy. The government is determined to generate 3,725 MW from renewable energy sources to ensure the continued uninterrupted supply of electricity. The Department of Energy recently approved 28 wind and solar projects in the first window of its Renewable Energy Independent Power Producer (REIPP) procurement programme. The South African government is looking to use to ease the pressure off South Africa’s constrained power grid. And this opens a window of opportunity for you to profit. In May 2016, the Independent Power Procurement (IPP) unit worked on a short-term solution to bring gas-fired power, either from a marine or land-based plant. Under this programme, the government intends to obtain 3,126MW from gas between 2019 and 2025. The demand for gas is already attracting more than 170 submissions based on imported, domestic and cross-border gas. There has already been interest from leading global and domestic gas developers. 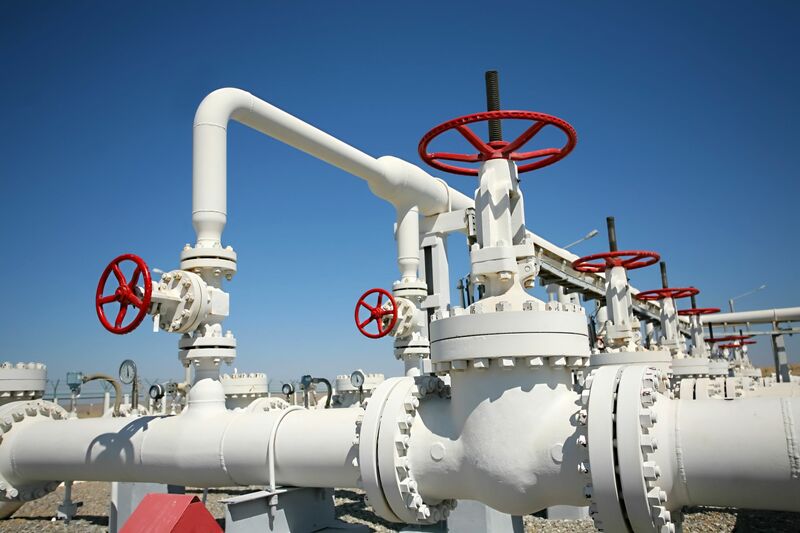 Australian-listed company Sunbird Energy in partnership with Petro SA has already received government approval to implement the Ibhubesi Gas Project (IGP). This gas project costs up to $4 billion. The Ibhubesi gas field is located just off the coast of Northern Cape within the Orange Basin. It’s considered South Africa's biggest undeveloped gas field. The offshore gas field is expected to begin production in 2017, with an initial flow rate of 100 million standard cubic feet of gas, per day. It’s also estimated to produce about 28.3 billion cubic feet of gas yearly over its estimated field life of 20 years. Both Sunbird and Eskom are working on a plan for the Ibhubesi project to supply 1,300MW to Eskom's 1,300 megawatt Ankerlig power station. Gas is becoming more in demand as a solution to Eskom woes. And the need for this energy source will attract many companies with the necessary expertise to get involved. This will definitely benefit investors who have a presence in gas development projects. One JSE listed company is already moving forward to introduce, explore and profit from the in demand for gas. In August, alternative and renewable energy investment firm Renergen (REN) announced its first acquisition – a 90% interest in Molopo. Molopo is an Australian listed oil and gas company. Molopo is also in the process of drilling the first three new wells. Renergen is keen on this project as it won’t only help alleviate the pressure on Eskom’s power crises, but it’ll also add much-needed jobs, which in turn will boost South Africa’s economy. Another bonus, Molopo has a plan in place to acquire a petrol garage and install a Compressed Natural Gas (CNG) dispensing station. THE CNG will be fitted into cars and taxis. This means the gas will replace the use of petrol. So cars and taxis will benefit as gas is much cheaper than petrol. Gas is definitely becoming an emerging trend not only in South Africa but throughout the world. Companies that are getting involved will surely profit as the world moves away from toxic energy sources. And looking at the future, Renergen will be a key player in the exploration of gas energy.